Maruti Suzuki India, Toyota and Renault posted double digit sales growth in November even as companies like Mahindra, Ford and Honda saw sales drop as walk-ins at dealerships declined on account of demonetisation of high value currency. Volkswagen also reported robust sales during last month. Maruti Suzuki's domestic sales stood at 1,26,325 units, up 14.2 per cent as against 1,10,599 units in November 2015. The sales of its mini segment cars including Alto and WagonR increased by 8.1 per cent to 38,886 units as compared to 35,981 units in the same month a year ago. 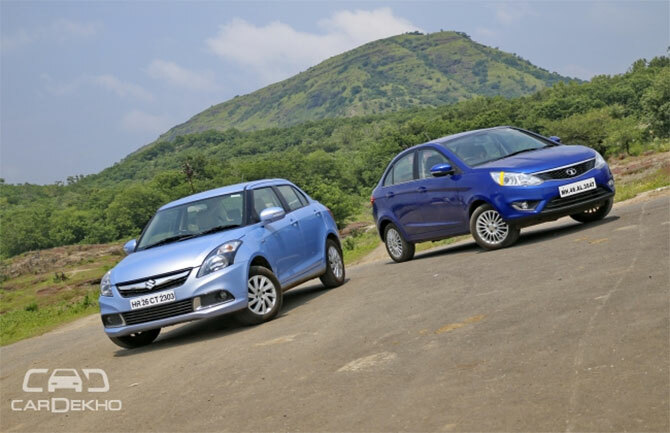 Sales of the compact segment comprising Swift, Estilo, Ritz, Dzire and Baleno increased 10.8 per cent to 49,431 units in November this year as against 44,626 units a year ago. Utility vehicles consisting of Gypsy, Grand Vitara, Ertiga, S-Cross and compact SUV Vitara Brezza surged 98.1 per cent to 17,215 units in November this year, from 8,688 units in the corresponding month last year. Toyota Kirloskar Motor also reported 10.03 per cent rise in domestic sales at 11,309 units in November. The company had sold 10,278 units in November last year. "November has been a very exciting month for us as we launched one of the most anticipated products of the year -- the all new Fortuner. We are overwhelmed by the response it has received with over 6,200 bookings already," TKM director and Senior VP, sales and marketing, N Raja said. 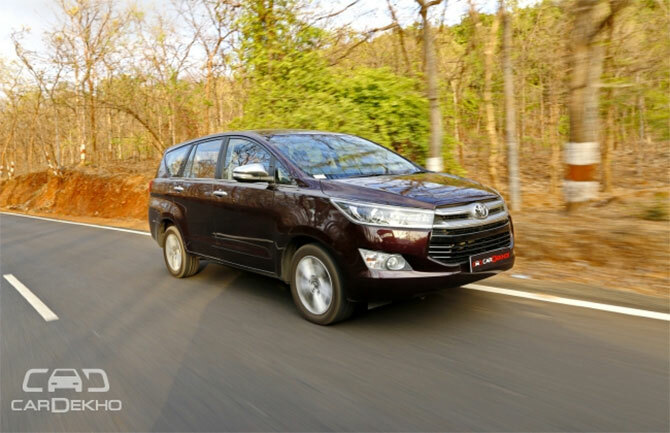 The Innova Crysta and the Platinum Etios have also done really well this month with the Crysta clocking more than 50,000 units in just six months of its launch in India, he added. "However, demonetisation has had its impact on our sales as it has effected customer walk-ins at dealerships, order bookings and timely deliveries. This will pose as a major challenge in the upcoming days as the customers are still dealing with the effects of demonetisation," Raja said. Homegrown Tata Motors saw domestic passenger vehicle sales grow by 22 per cent to 12,736 units last month as against 10,470 units in the year-ago period. 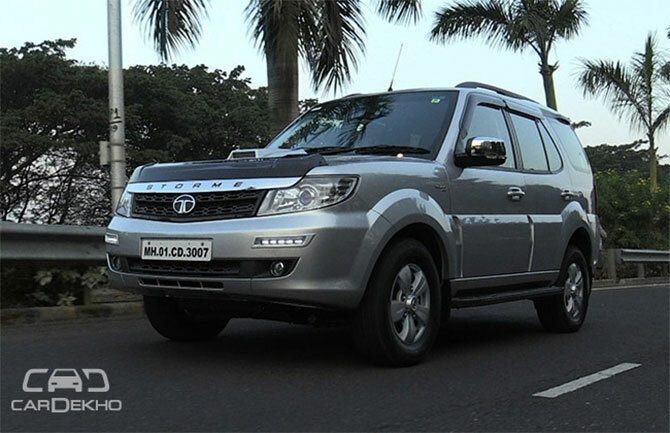 "While we continue to see good demand for our vehicles, the limitation on cash availability due to the recent demonetisation has affected retails in the auto industry, this month," Tata Motors president passenger vehicle business Mayank Pareek said. Volkswagen India reported an over two-fold increase in sales at 4,014 units in November. It had sold 1,942 units in the same month last year. Similarly, Renault reported sales of 9,604 units last month, up 23 per cent from 7,819 units sold in November last year. Homegrown Mahindra & Mahindra saw domestic sales decline 24.29 per cent to 29,814 units last month as compared with 39,383 in November 2015. "While we expected an improved auto industry performance on the back of festive season and other positive parameters such as rural demand and interest rates softening, the sudden announcement of demonetisation has brought in an immediate disruption and uncertainty," M&M chief executive (auto division) Pravin Shah said. Although, demonetisation is a good and welcoming step in the mid to long term, this has dampened overall sentiments leading to postponed buying thereby resulting in a major dip in volumes during November, he added. "This is significant as the automotive industry had just started experiencing stability post a long and tough period of uncertainty," Shah said. 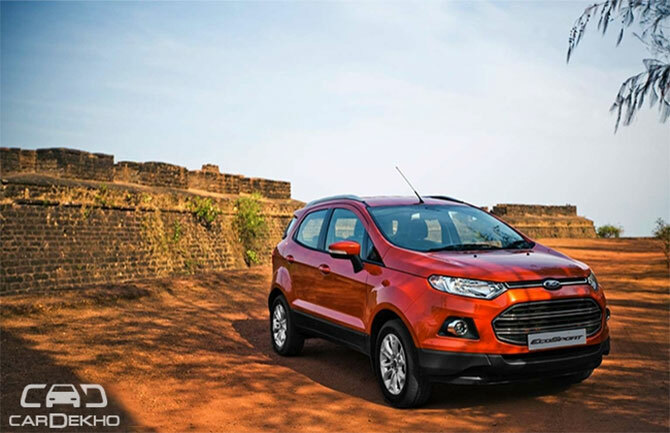 Similarly, Ford India saw its domestic sales decline last month. The company sold 6,876 units last month, down 21.62 per cent, from 8,773 units in the same period a year ago. "While the macro-economic indicators continue to be positive, the auto industry does face short-term headwinds given the recent demonetisation drive," said Anurag Mehrotra, executive director, marketing, sales & service, Ford India. Honda Cars India saw its sales drop to 8,029 units in November, down 45.42 per cent, from 14,712 units in the same period of previous year. "The November month saw major disruptions in the market due to the on-going effects of demonetisation and cash crunch. 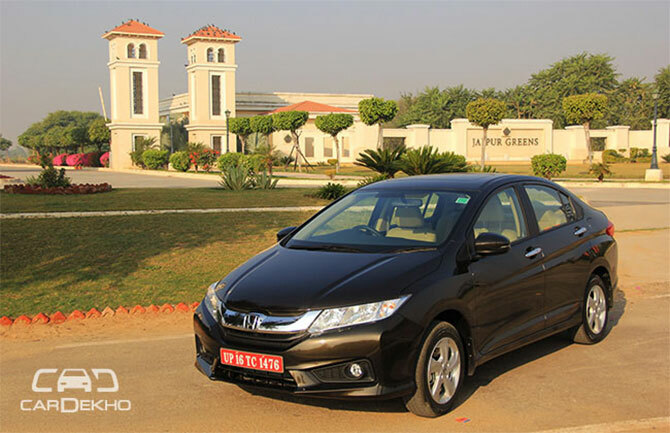 The consumer sentiment was low and footfalls and enquiries at the dealerships also slowed down during the month," Honda Cars India president and CEO Yoichiro Ueno said. On the two-wheeler front, India Yamaha Motor reported 20 per cent increase in domestic sales at 51,106 units in November. Honda Motorcycle and Scooter India sales growth remained flat at 3,25,448 units in November as compared to 326,466 units in same period of last year. Abdul Majeed, partner - Price Waterhouse and an auto expert said: "Demonetisation will have significant negative impact at least in the next two to three months across the board in the automotive sector especially two wheelers, SUV, luxury vehicles, commercial vehicles." The measures government takes next to push economic growth will be the key for automotive sector, he added.